Your Mountain is Too Small! The bigger the problem. 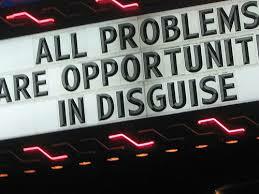 The bigger the solution, necessary to overcome it. The bigger the task. The greater the advancement involved in going after it. Often people do not achieve, not because their talents are not good enough but because their targets are not high enough. In faith circles, when people are not shooting for goals worthy of their potential in life; I have heard the message “Your God is too small!” I get the point but there is a flip side to this truth. That being that their Mountains are too small. Who in their right mind would say that the problem behind a lack of victory is; that the mountain of difficulty you are facing; is not big enough? That crazy person would be me. I say that now. 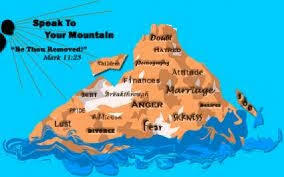 Often, Your Mountain is too small! Not long ago, a devoted friend of many years, Steve Gutzler; urged me to utilize “stretch” goals. To illustrate this, he shared with me about how he and one of his sons believed God, for really big answers to prayer, together. 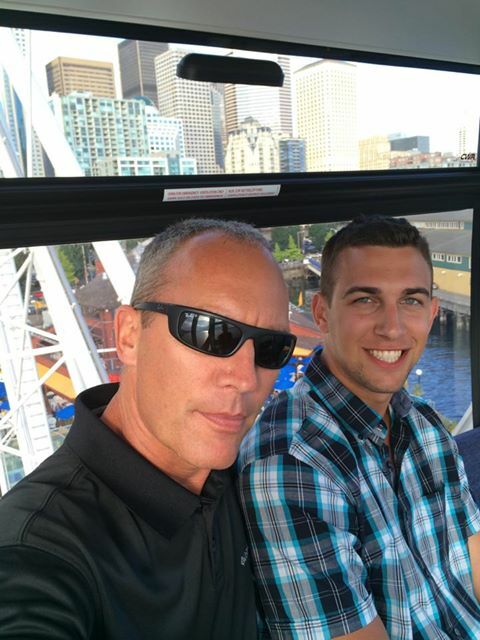 They did this as a father, son project, for 40 days consecutively. Steve went on to tell me that convincing answers were not immediately forthcoming to their efforts. In fact, things immediately seemed worse. 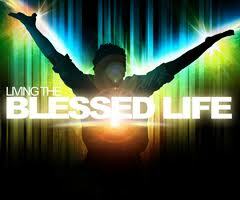 Nevertheless, both of them remained faithful to believe for these “stretch” prayers to be answered. They kept their optimism, even though setbacks seemed more present than answers. Yet, after a little more than a year, amazing things began to happen and miraculous answers to their prayers were clearly provided. The mountain they faced seemed huge but they crossed it together, in faith and belief. Had they not tried; they would not have seen these marvelous developments. Steve urged me to “stretch” myself to believe that God could accomplish bigger things than ever before, in my life. So taking his words to heart, I began to “sleep on” these things. 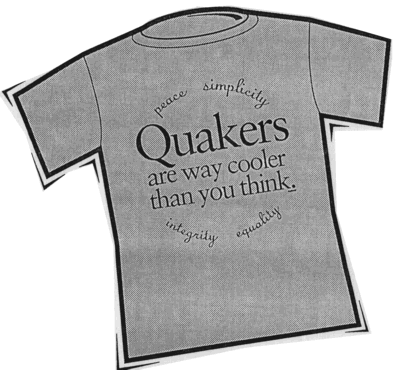 This is a very “Quaker” thing to “center” on what is really important. Therefore, when something really confronts and challenges me; I meditate on it. So, I “chewed” on Steve’s encouragement, for me to do some “stretch” believing and praying. After a time, a clear truth occurred to me. Sensing a higher calling has always “centered” and motivated me. When you believe that there is something that you are supposed to do. A mission, a plan, a design and you really, deeply believe it. Then you awake each morning with a sense of wonder and hopeful expectation. Could this be the day? What thing could happen to help me fulfill this special purpose? All of your life, even the bad parts seem tied in to this wonderful possibility, …….. (when you really believe). What is meant by these mysterious words? : We need challenges to take on. 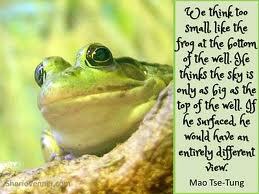 We need size-able objectives, to cause us to grow. We need to go after big mountains, to improve our possibility thinking. We need gutsy projects to cause us to increase the horizons of our vision. 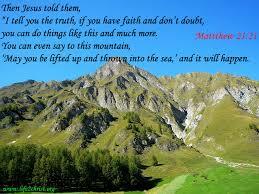 The underlying message is: If we are Faith believers = we will be Mountain movers. So, let your goals be high enough that they “stretch” you. Yet, real enough that you are really working on them, with faith! Meditating on the encouragement of my friend Steve’s words caused me to realize that my mountains were too small. As a result, I have re-challenged myself to have bigger goals; and to get busy trying to move bigger mountains. 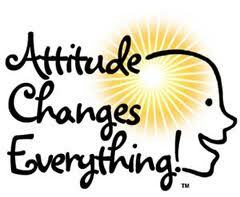 This train of thought is all about motives and attitudes. If we do not break out of our limitations, then our limitations can break into us and cause us to be smaller, than our potential promise. We should be people known by our convictions of unlimited improvement, not as people imprisoned by our limitations. Don’t give in to the habit of our culture to get satisfied and complacent. Courageously, face difficulty. Dare to “stretch” beyond what you have done before. Don’t let your mountain be too small! Dare to move bigger mountains. What are things you suspect you can do but have been afraid to try? So what, if you fall short. You will still accomplish more trying to move your mountain, than if you had not stretched for higher ground. Define some new “stretch” goals and go for them. 1 – If we are Faith believers = we will be Mountain movers. 2 – Let your goals be high enough that they “stretch” you. Yet, real enough that you are really working on them, with faith! 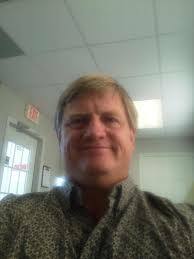 This entry was posted in Face Page, Faith & Inspiration and tagged Mountain, mountain movers, My friend, personal growth, Positive Attitude, Prayer, Quaker, Steve Gutzler. Bookmark the permalink.